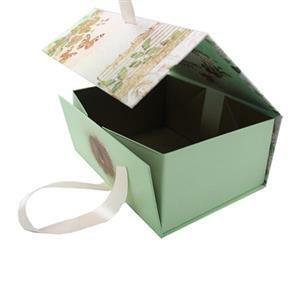 Find and create ideas of beauty box for cosmetic packaging in Guangzhou Huaisheng Packaging Now! 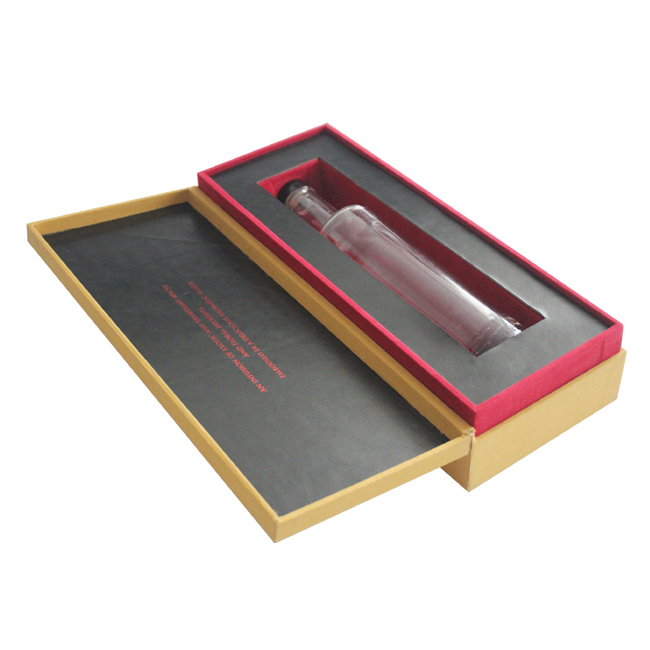 Many different styles and sample prototypes are available here. 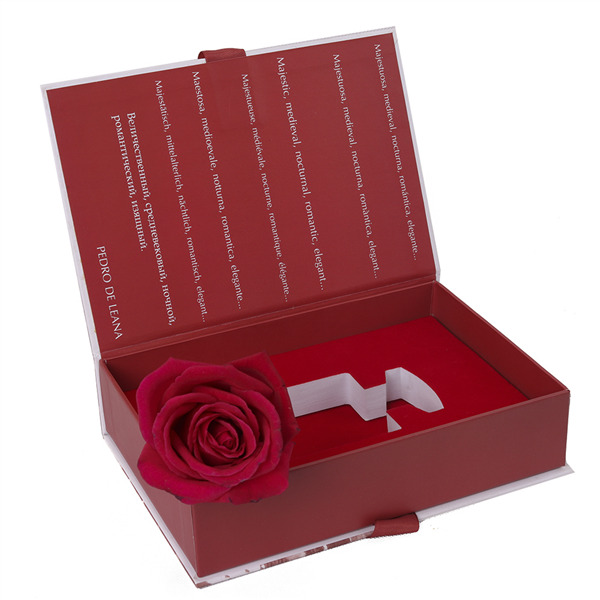 Personalized your own cosmetic gift boxes to promote your business sales. How to make book shaped cosmetic boxes? 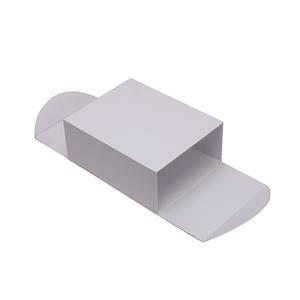 5.Assembling the whole box and put the insert into the box. 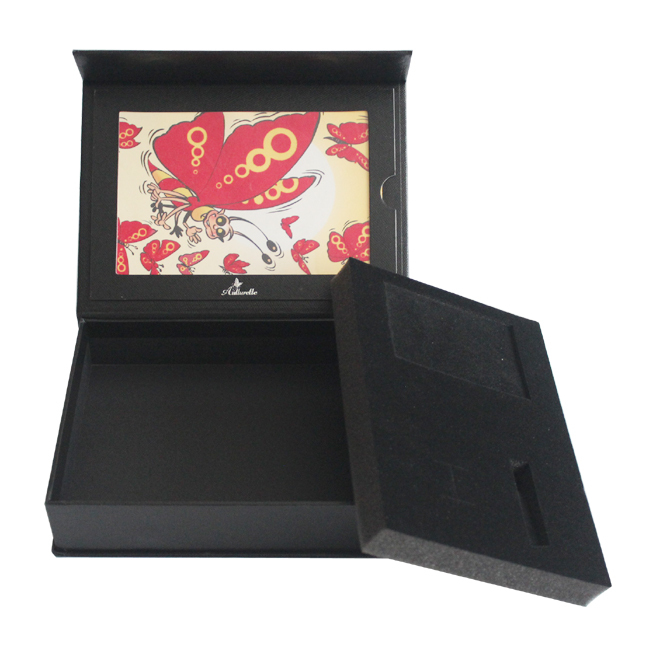 What't new of this black cosmetic gift boxes? 2. The gold foil stamping finish around the whole box. 3. The position of the ribbon decoration. 4. The satin linner to hold the products inside.